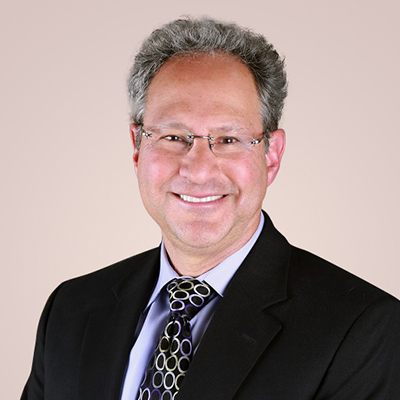 Bruce L. Morgenstern, MD has been serving the South Metro Denver community since arriving in Colorado in 2004. He is a board certified Neurologist with fellowship training in Neuromuscular Disease. Dr. Morgenstern graduated from Cornell University in Ithaca, New York from the College Scholar Program in 1977, and then attended the University of Pittsburgh School of Medicine, graduating in 1981. Dr. Morgenstern completed his Internal Medicine Internship at the Beth Israel Hospital in New York City, and his Neurology Residency at the Albert Einstein College of Medicine. He then completed a fellowship in Neuromuscular Disease and Electrophysiology at The Hospital for Special Surgery at Cornell University Medical Center in New York. Dr. Morgenstern practiced in Pittsburgh, Pennsylvania where he was also a Clinical Instructor in the Department of Neurology at the University of Pittsburgh School of Medicine. He later moved to Cleveland, Ohio where he practiced for fifteen years and where he founded Associates in Neurology of Cleveland. During this time, he was also the Director of the Division of Neurology at Euclid Hospital in Euclid, Ohio. Dr. Morgenstern discovered Denver during a family vacation, and later moved here to join the staff of the newly formed Sky Ridge Medical Center in Lone Tree. During his time here, he has acted as the director of the Stroke Committee from 2011 through 2013, become an Assistant Adjunct Professor of Medicine at Rocky Vista University, actively teaching medical residents, and is currently the Chairman of the Continuing Medical Education Committee at Sky Ridge Medical Center. Dr. Morgenstern joined Blue Sky Neurology in 2015, and continues his practice of neurology on the Sky Ridge Medical Center campus. In his spare time, Dr. Morgenstern enjoys woodworking, art, architecture, family and the continuing beauty that Colorado has to offer.